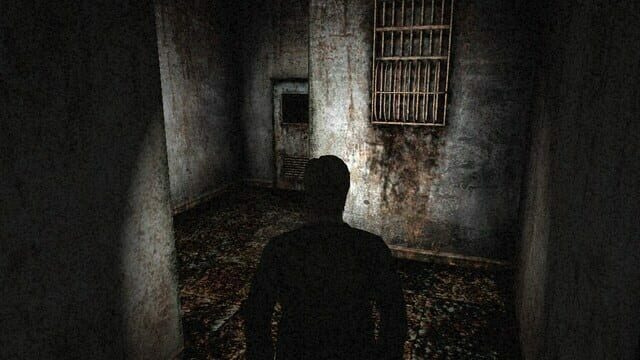 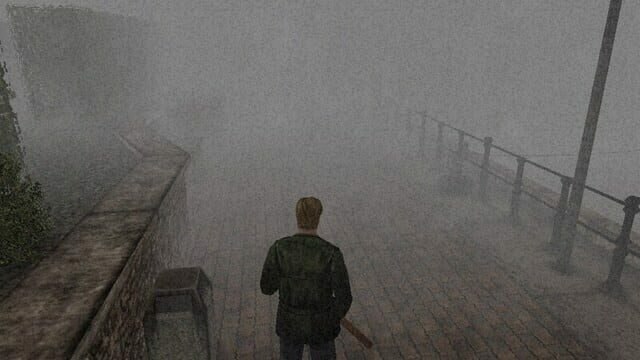 The second game in the Silent Hill franchise. 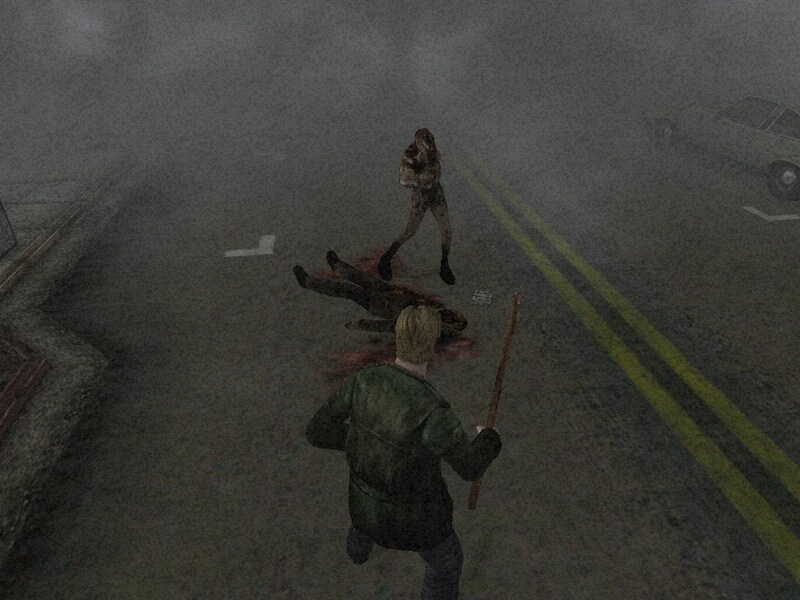 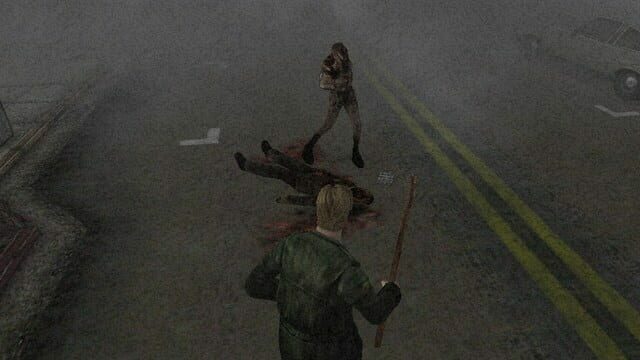 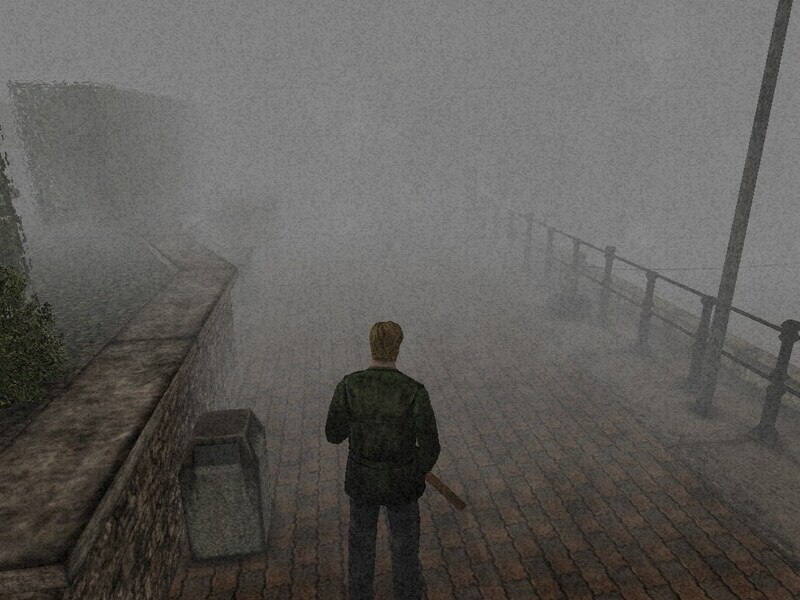 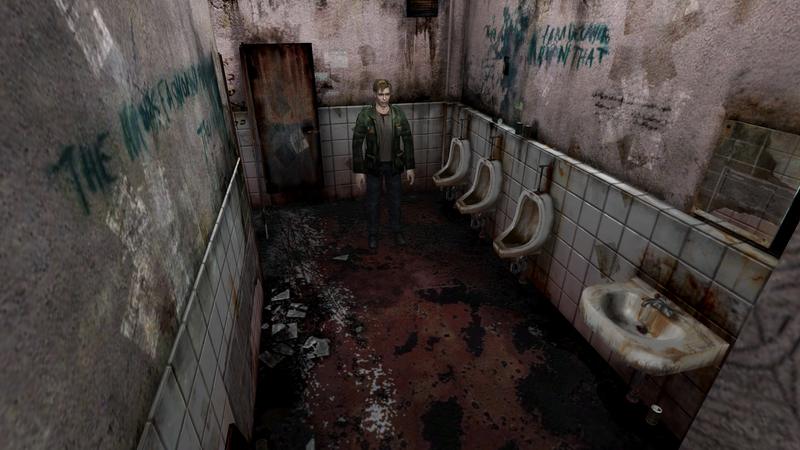 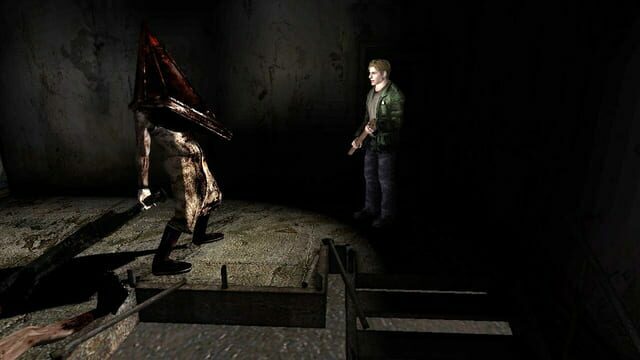 Silent Hill 2 is a 3rd person, survival horror game with a heavy emphasis on psychological storytelling. 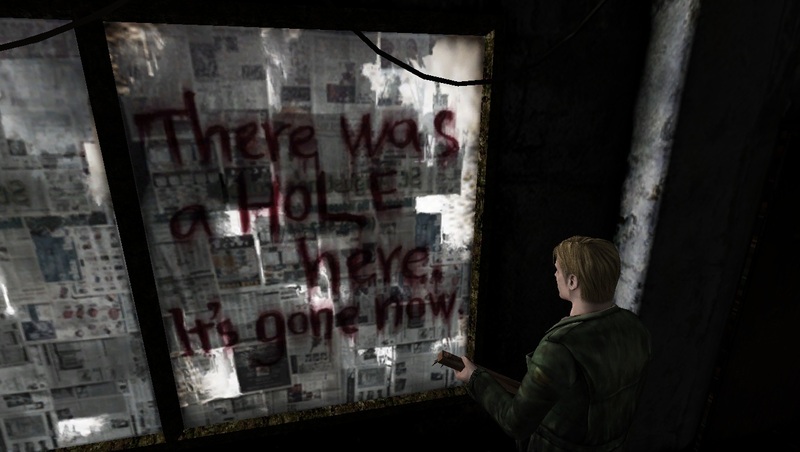 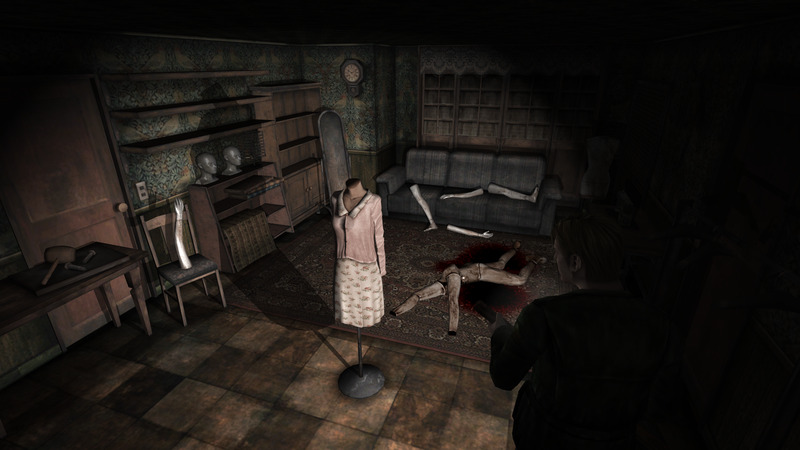 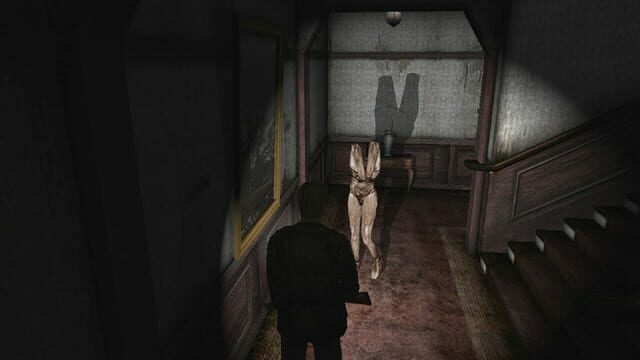 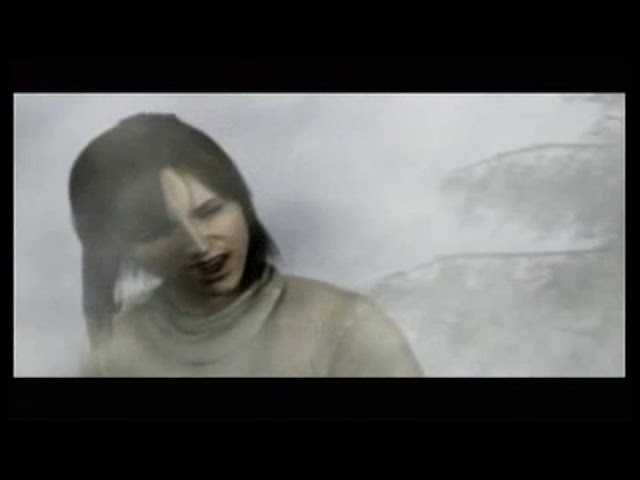 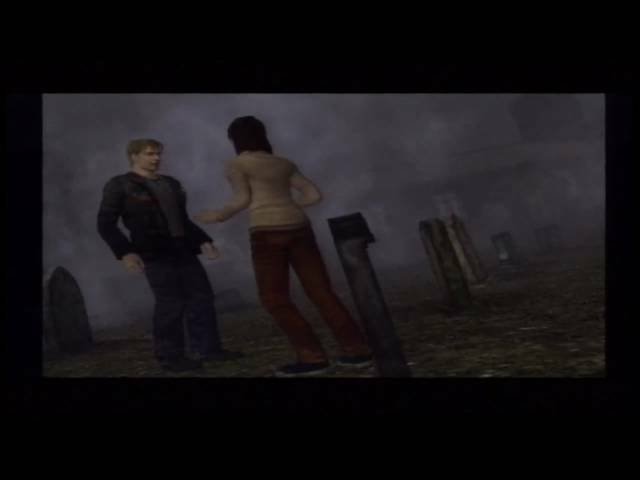 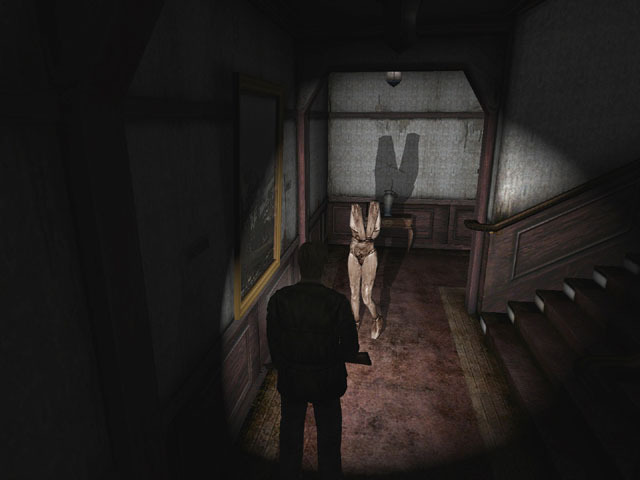 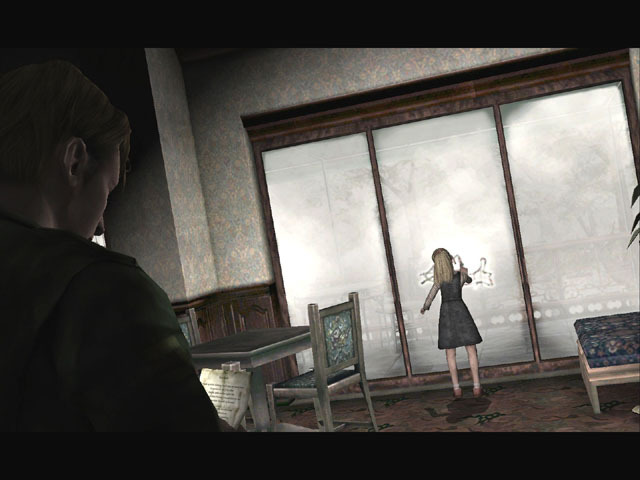 When James Sunderland receives a letter from his dead wife (Maria) telling him to come to the quiet lakeside town of Silent Hill, he goes to investigate. 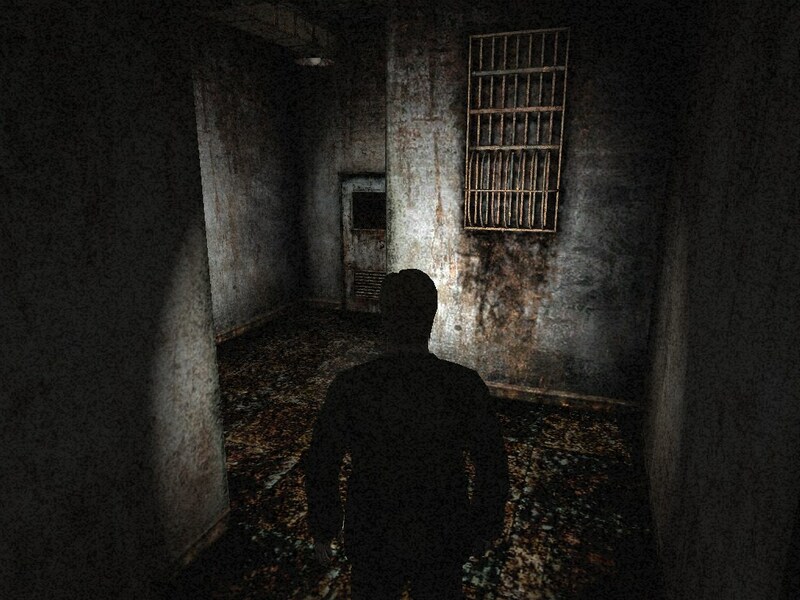 But what he finds is something more akin to a nightmare. 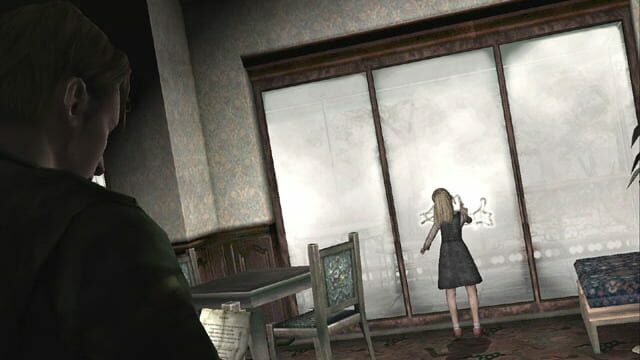 can Maria really in this town?